Over 25,700 people died in car crashes in the European Union in 2014, and 200,000 came home with life-changing injuries. Autonomous cars promise to make roads safer, while giving us extra time for work or leisure. This could result in billions of Euros for the economy thanks to increased productivity, and a projected €40.3 billion in end-customer spending this year. Autonomous cars will also have a social impact, as those who have lost the ability to drive regain independence. And the hope is that it will lead to a greener world thanks to transport sharing and more efficient traffic management. So what can we expect to see on the roads in the future, and what are the challenges ahead? Autonomous cars typically work by rapidly integrating readouts from sophisticated sensors (cameras, radars, lasers) to extract key information about the car’s environment including roads, signs, other cars, obstacles, or pedestrians. Machine learning is often used to automatically generate the car’s understanding of the world, and integrate it with prior information provided by maps, or aerial views. This information is then used to guide the behaviour of the car in terms of steering, accelerating, and breaking. 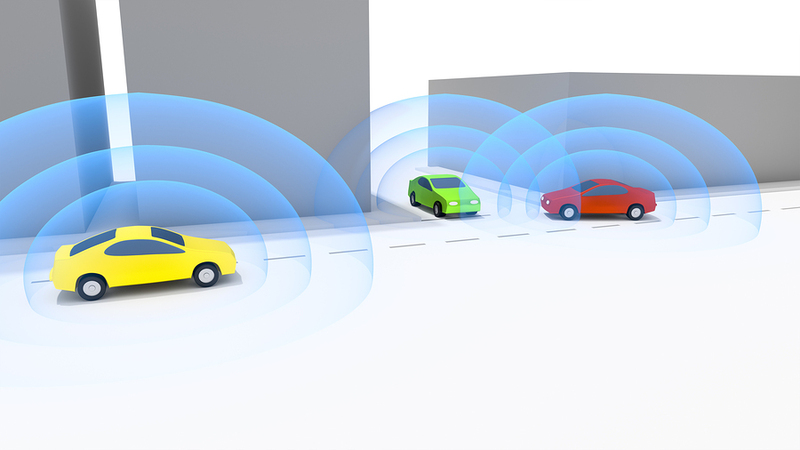 The car may also be connected to a network (think of an internet for cars) to provide additional information and feedback. 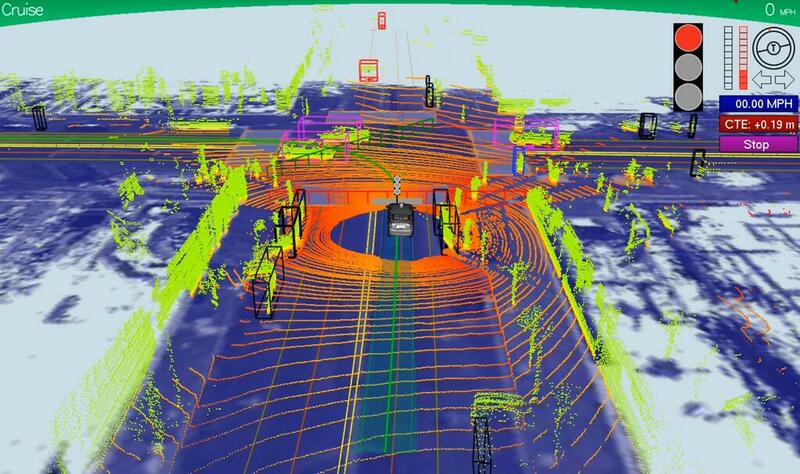 Example of a Google car’s internal representation of the world at an intersection. The first thing to realise is that making an autonomous car is difficult. Raul Rojas, Professor at the Free University of Berlin, has been developing autopilots for the past 10 years. His cars are already licensed to drive in Germany given two requirements; that they have a safety driver, and a very expensive insurance. In his words, “The best description of an autonomous car is to call it a taxi: any person inside the car is a passenger and the driver is a computer. Simulating a driver’s behaviour with the computer is more difficult than playing chess, because in the second case we know the rules exactly. Instead, for a taxi driver, we do not really know how they recognise objects in a split second, how they recognise intentions and gestures, and how they elegantly avoid them. Anything a person can do subconsciously is very hard for the computer to imitate. The late Herbert Simon used to say: it is easier to simulate a professor than a taxi driver”. Given the challenge to design fully autonomous cars, companies are expected to roll out autopilots incrementally, starting with more structured environments such as the highway. 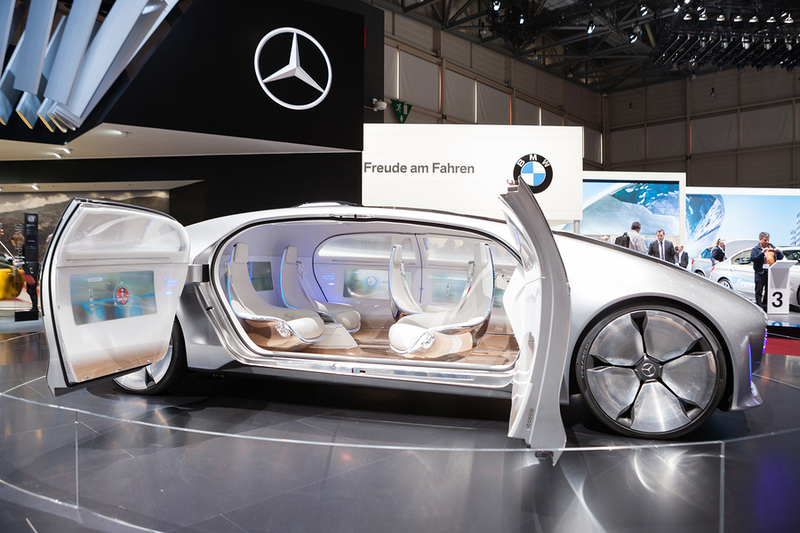 Fully autonomous cars however will happen much later, potentially in 20 to 30 years. To operate in a city, cars will need to properly deal with pedestrians and complex environments. In addition, city infrastructure will have to be reimagined, which will require close coordination between experts from many different disciplines including regulators, city planners, network providers, car makers, and end users. As a first step, autonomous car trials are underway in cities across Europe. 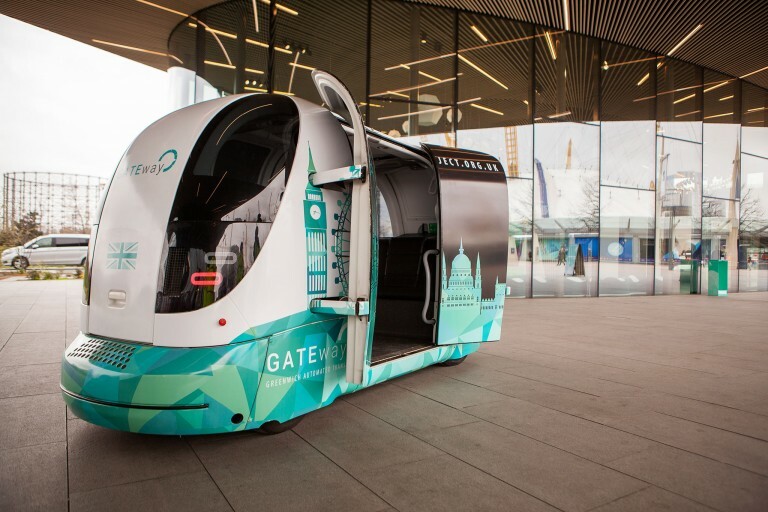 Greenwich in London announced last year that it would be deploying autonomous cars as part of the £8m GATEway project (Greenwich Automated Transport Environment), which is led by the UK’s Transport Research Laboratory. The resulting ‘pods’ will operate at low speeds, in known spaces, and as part of a fully connected network that monitors information from a central ‘control room’. These experiments will help understand needs in terms of infrastructure and operating costs, and could improve the case for more autonomous cars in urban environments in the future. Allowing the public to be immersed in environments with pods will also provide important insight regarding perception and acceptance of the technology. 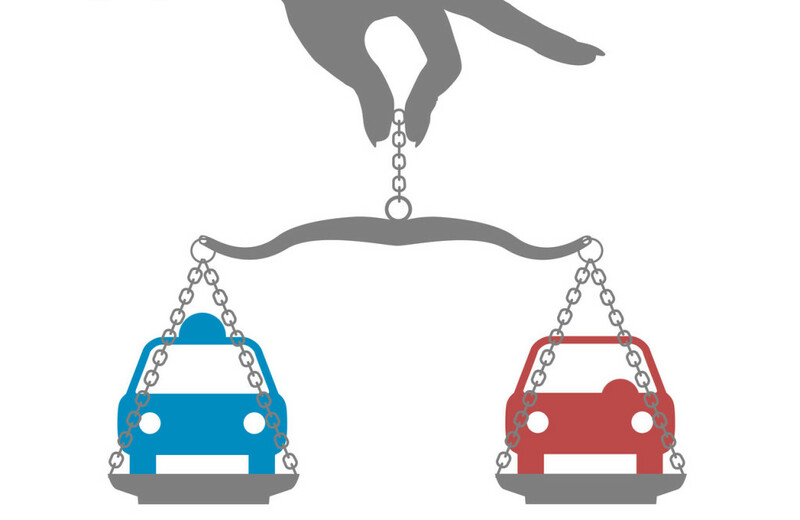 The final element holding back autonomous cars is liability. Andrea Bertolini is an expert in Robot Law at the Scuola Superiore Sant’Anna in Italy and the organiser of an upcoming summer school about the Regulation of Robotics in Europe. As a solution, Andrea suggests designing clear regulation that would make it easy to assign liability. Without these rules, he expects the deployment of autonomous cars will be held back for years. There is reason to think this clear-cut solution is in the works. The National Highway Traffic Safety Administration (NHTSA) in the USA recently announced that a car’s software could qualify as the “driver” and as the responsible entity. The hope is that the incremental steps taken today will allow us to build the infrastructure, regulation, and technology needed for fully autonomous cars to become a reality in the long term. If this results in a greener, safer, and more productive society, then it’s worth the long wait ahead. Read the previous article in the series here. The ten-part series on European Robotics will be published every two weeks on the SPARC website and Robohub. Funding for the series was provided by RockEU – a Coordination and Support Action funded under FP7 by the European Commission, Grant Agreement Number 611247.